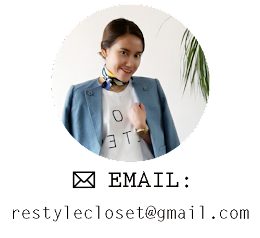 Hi, This is the first post of this blog and i want to show you a bit about my fashion style. But I am not really active at that time due to school activities, so I decided to make the new one and update all my fashion every week. My fashion style is basically simple and cheap. I am not really considering about brand or price, but I love the quality and style. As long as the items is still good whether it is second hand, I will buy it! So, I hope my style can inspiring all of you guys..